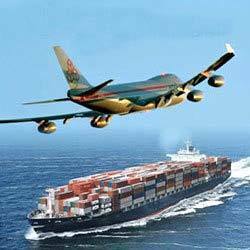 Incepted in year 1965, we have been recognized as a reputed firm, which offers Shipping & Logistics Services. 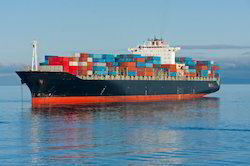 Our wide array of services includes Custom House Agents Services, Custom House Agents, International Freight Forwarding, Sea Freight Service, Transportation Services, Container Transportation Services, Project & ODC Shipments, Project Shipments, Logistic Services, Logistic Transportation Services, Custom Clearance Services, Custom Clearance, Customs Brokerage Service, International Freight Forwarding Services, Air Freight Services, Custom Clearing Service. 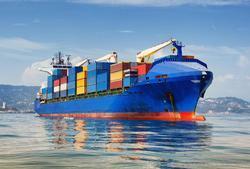 Besides these, we also offer Transportation, Project Shipments and Marine Insurance. 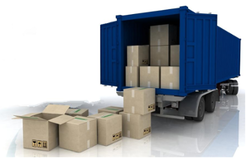 Our well-defined cargo transportation and logistic facility enable us in meeting the deadlines as well as serving multitude of industries on due time. We follow high quality standards in rendering our services to the clients. 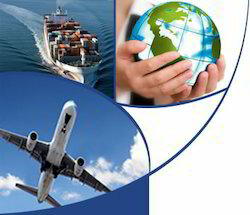 The services are rendered by our professionals, who possess detailed knowledge in the field of Custom Tariff, Act & Procedures. We are equipped with ICEGATE systems through which documents are filed with the custom online. 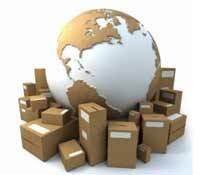 The services, we offer are mainly undertaken in JNPT, Mumbai, Mulund and Sahara Air Cargo Complex. 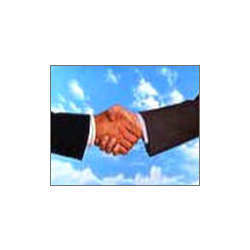 By virtue of quality services and client-centric approach, we have earned strong credibility in the industry.